The duo is ready to "Face The Music." It's actually happening! 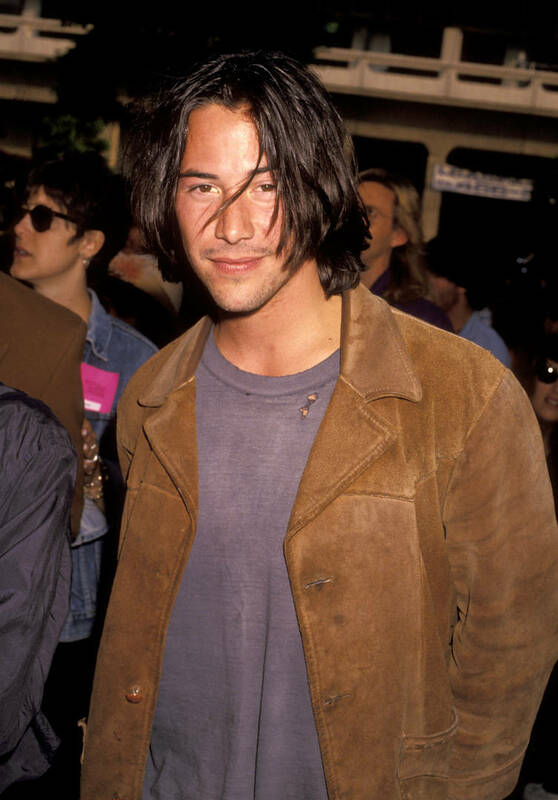 There was some speculation regarding whether or not Keanu Reeves and Alex Winter would ever team up to reform the duo of Bill & Ted, a pair of time-travelling homies who went on journeys together in the late 80s and early 90s. It's been a long time since their second adventure was released in theaters. To be exact, the last Bill & Ted movie came out in 1991. The two actors linked up today though to make a major announcement, telling the world that they would be back together, coming out with a new sequel in 2020. According to Winter and Reeves, the film has started production and is set for a wide release next summer. They confirmed the news at the iconic Hollywood Bowl, which seems fitting given the title of the upcoming flick. Bill & Ted 3: Face The Music has been long-awaited and the two actors are thanking the fans that they even have the opportunity to cook up another adventure together. "We want to say thank you to you, the fans," said Reeves, who plays Ted. "It is all because of you guys, so we owe you a huge debt of gratitude," added Winter. "And we wanted to say thank you, and be excellent." Yahoo is reporting that, in the official press release, a brief synopsis is provided. A "visitor from the future" will be making an appearance, telling the slacker friends that "only their song can save life as we know it and bring harmony to the universe." Who else is excited for this?